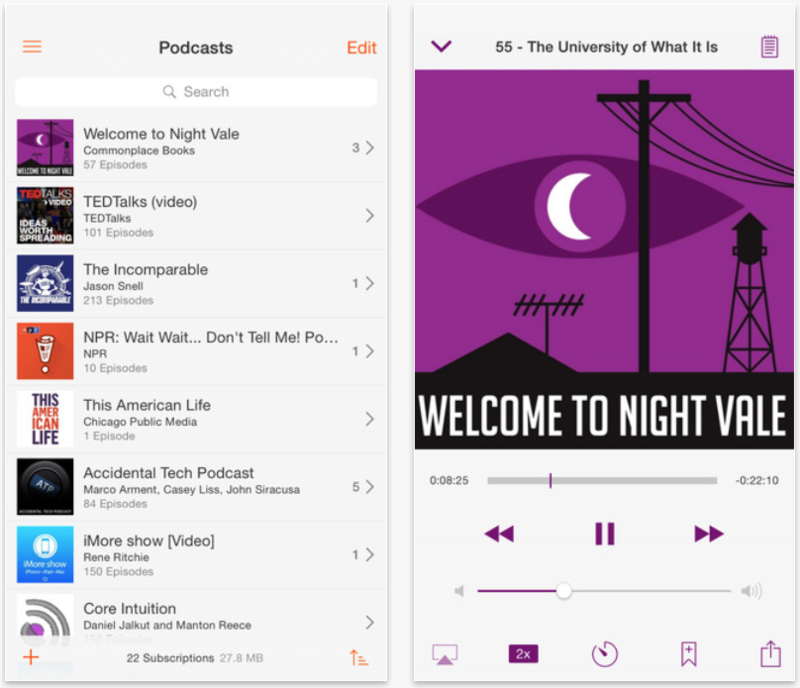 Vemedio has released version 5 of its popular Instacast podcast client this morning, and it is absolutely packed with new features and improvements. Perhaps the most obvious change is the new design, which gives the app a much more modern look. And as you’d hope, the new UI looks great on the new iPhones, as it includes full support for their larger displays. The app also includes support for iOS 8 extensions, which allows you to share episode show notes, links and more via the iOS share sheet. Just to give you an idea of the scope of this update, the change log for Instacast 5.0 lists over 20 items. There’s a new video experience that includes fullscreen landscape video playback, and a new search feature in podcasts and episodes—the list goes on. Additionally, there’s also a new Night Mode, which you can see in the above screenshot. This feature darkens the UI for easier nighttime usage, and can be manually enabled or set to auto-activate. Unfortunately, it must be unlocked via an in-app purchase. In fact there are a few features hidden behind in-app purchases, which all look like they cost $0.99. 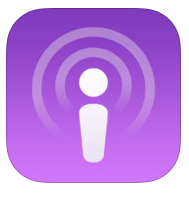 Otherwise, Instacast is available for iPhone and iPad in the App Store for free. It also has a solid Mac counterpart, which is in the Mac App Store for $19.99. 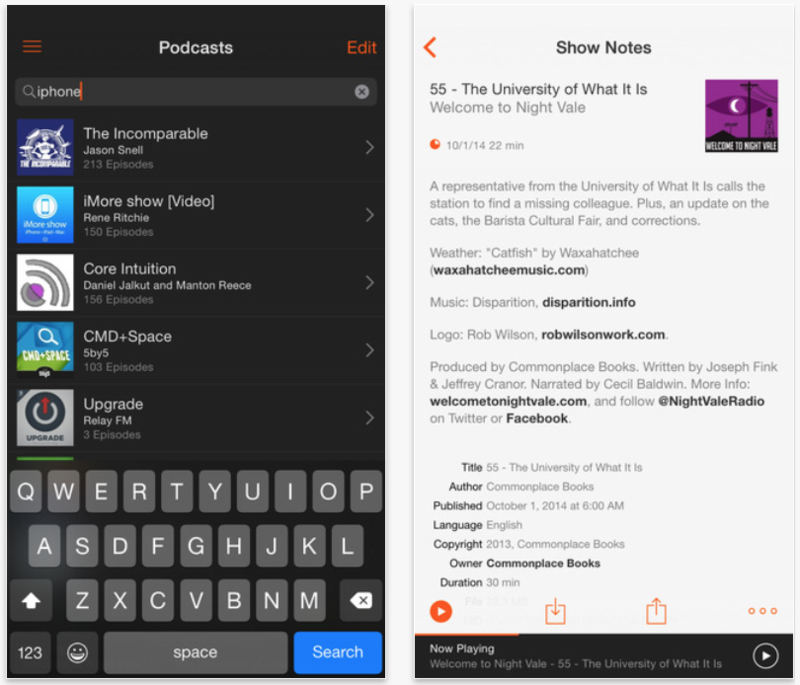 For a list of our favorite podcast apps, click here. 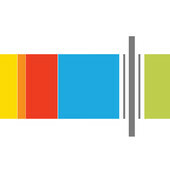 Also, make sure to subscribe to iDB’s two podcasts here and here.